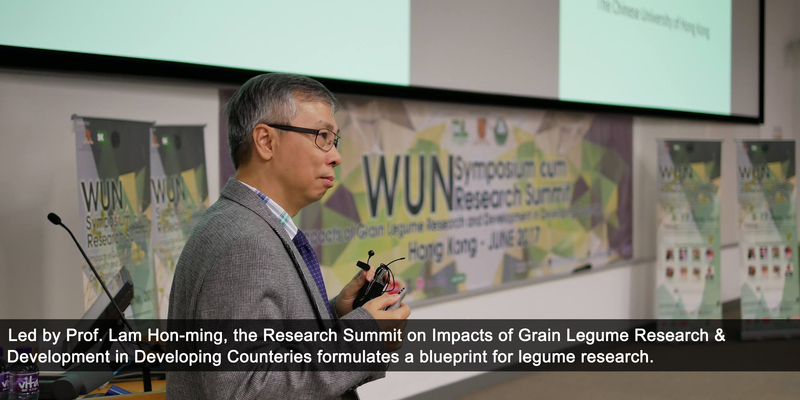 The CUHK Research Summit Series supports the organisation of small-scale workshops catered to early career faculty members with a view to strengthening the international connection of faculty members, and the visibility and reputation of the University. 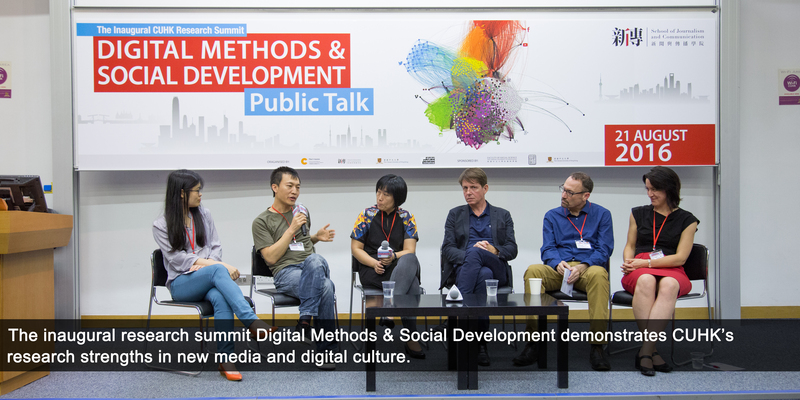 An award of up to HK$250,000 is provided to selected applications. 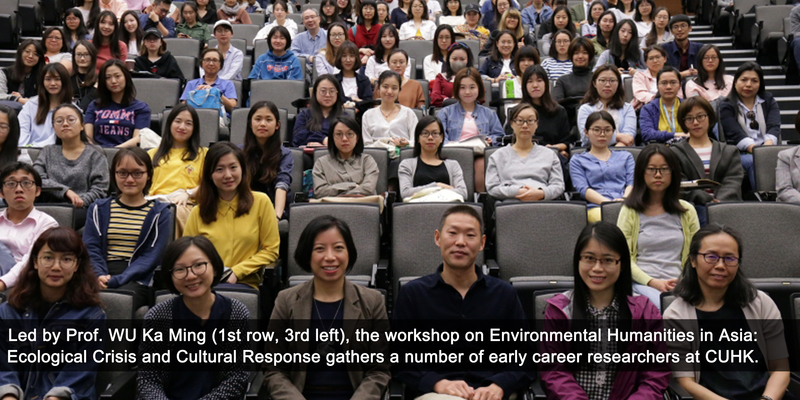 The Series has not only provided a platform for networking between senior and early career academics, but has also promoted the development of sustainable research partnerships among CUHK and different institutions worldwide. 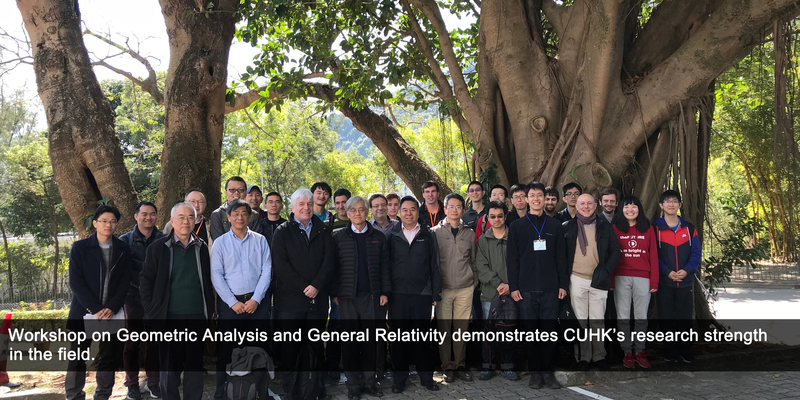 In addition, the Series has showcased CUHK’s research strengths and its leadership role in specific research fields internationally. 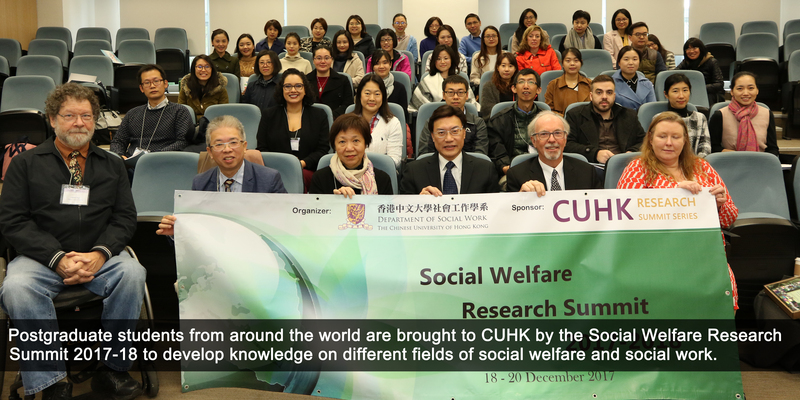 The CUHK Research Summit Series invites application annually. 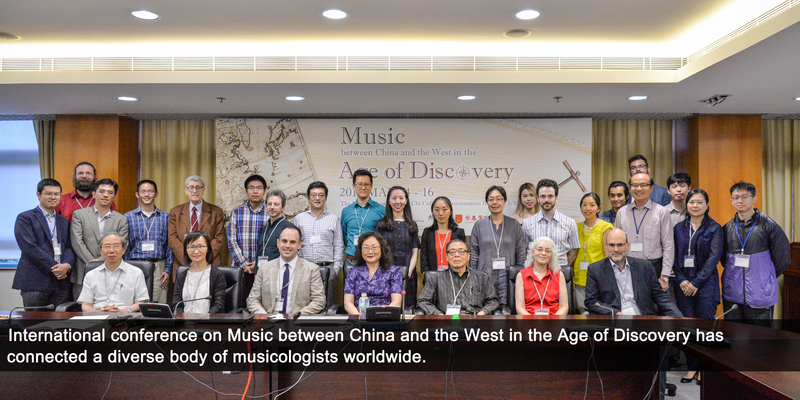 Interested faculty members may visit the webpage for details.